With Summer’s end, I could not be more ready for Fall. Pumpkin-flavored everything to the changing of fall colors, you will want to make sure you are prepped and ready to go on Fall hosting. 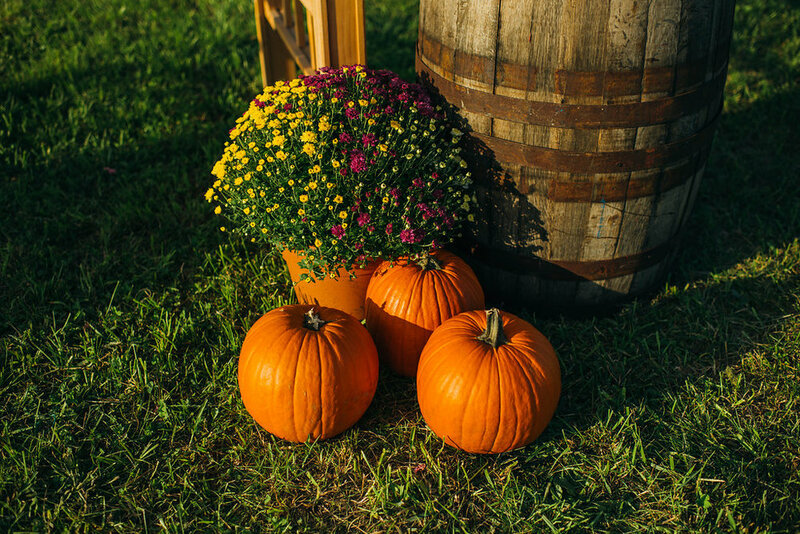 Check out these Fall event inspirations that are sure to set the season mood for everyone. Adding Pumpkins, squash, or apple centerpieces to any room will really help bring out the Fall colors. 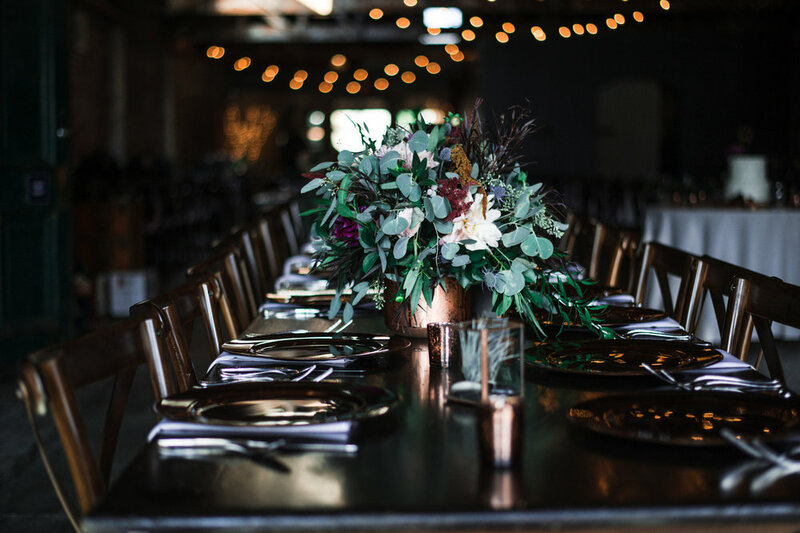 Pairing these festive centerpieces with wood accents, bare branches, acorns, and pods will help give off more of a warm earthy feeling. Including candles or small fall leaves could also add to the appeal. Valentine’s Day is not the only time socially acceptable for a fresh floral change up. Incorporating mums and sunflowers into jars, vases, and empty wine bottles will certainly lighten up any room. 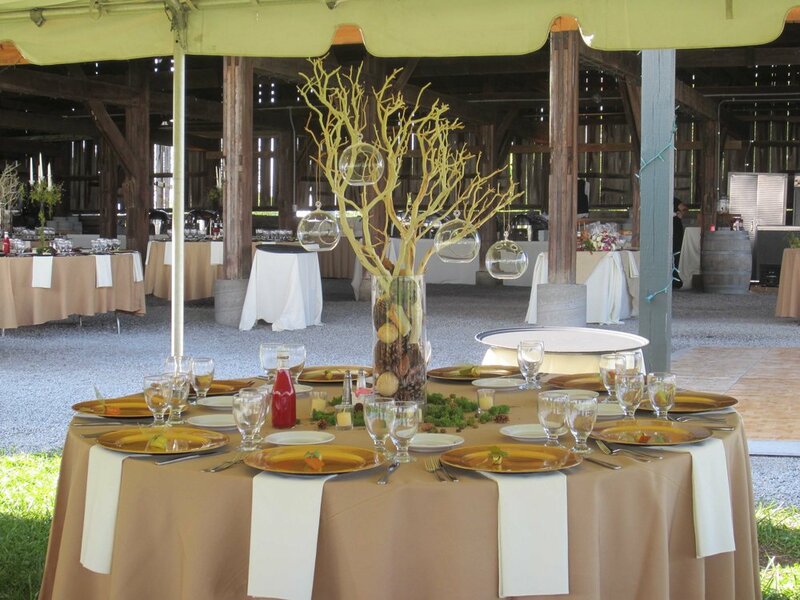 Fall colored leaves could also be used to line up an aisle or on guests tables surrounding the centerpiece. A color scheme for Fall can really make the difference in the aesthetics. For example, using brown or caramel can really give off a rich hue and come across as very chic. Wine could be vibrant and easy to contrast with orange or creams. Rust or rustic is always a simple go to when paired with wood tones. Orange will deliver a subtle rustic feel if used in small accessories such as candles. We all know the true way to everyone’s heart is through their stomach. To make sure you impress and not stress, we have come up with a few simple fall flavored food ideas to serve at your next event. You can’t go wrong with pumpkin, squash, apples, pecans, and any nutty flavors. A good example would be to take advantage of offering a fall flavored soup before the entree, such as butternut squash soup or offering pie instead of cake for the change of season. Simple replacements will make all the difference.